There are numerous ways to protect and remove malware from computers; however, no one method is enough to ensure your computer is secure. The more layers of defense, the harder for hackers to use your computer. 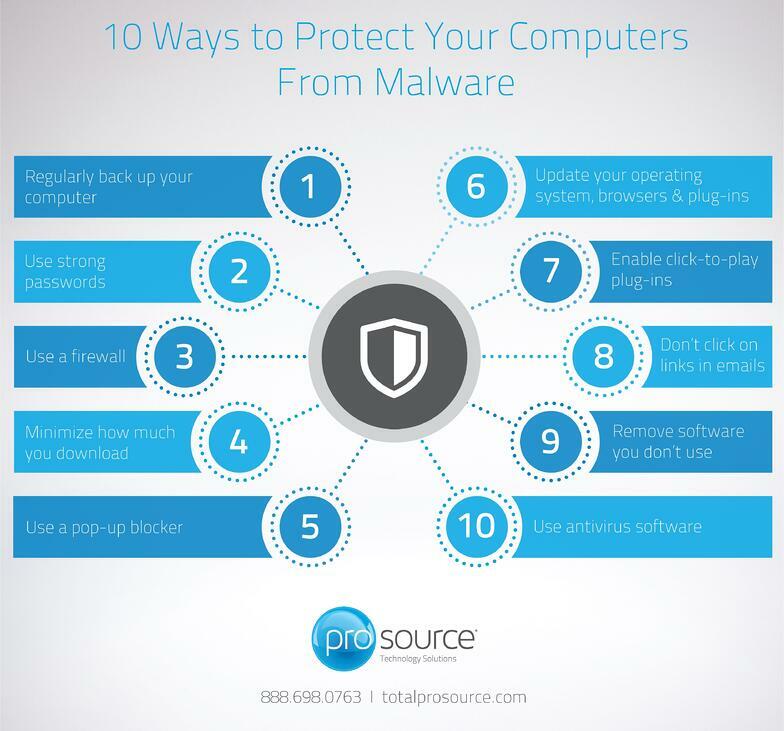 Here are 10 simple, but critical ways to protect your computers from malware.